A fire pit is the ultimate summer backyard must-have! It’s an excellent catalyst for good conversation, an excuse to relax outdoors away from technology, or a place to just simply enjoy the beauty that exists in your own backyard!. Whether you’re stargazing by yourself or surrounded by friends, a fire pit is a great way to enjoy the summer. 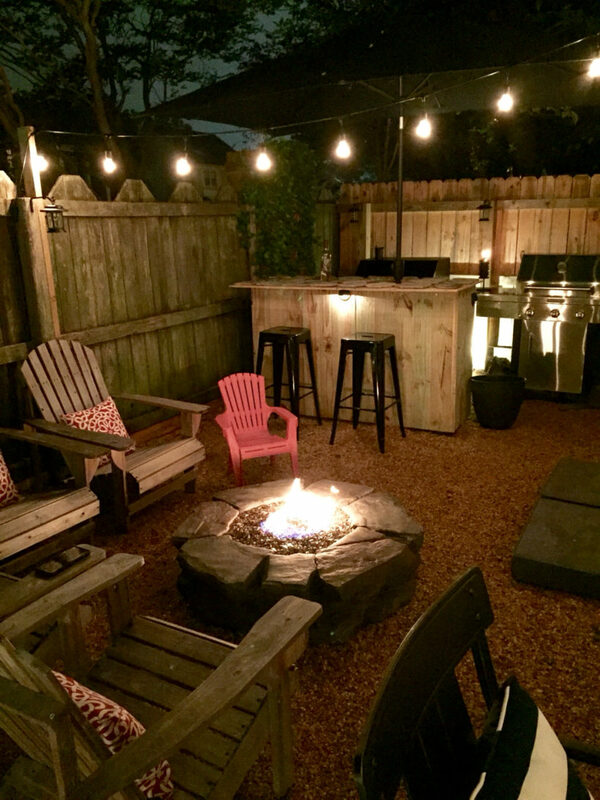 Check out these five amazing fire pit ideas that will inspire you to add one to your own backyard!